Gloc 9 is my favorite local rapper/singer artist next to Francis M. I was happy when I read the news about his coming project, about his life-documentary. Actually, I'm waiting for his new album after the Liham at Lihim but its okay he choose to do something new for his career. I want to know more about him specially when the time when he was guided by 'Master Rapper' Francis Magalona in his showbiz career. Very recently this month of September, Gloc 9 won three awards in the 6th PMPC Star Awards for Music. He got the Album of the Year, Rap Album of the Year and Rap Artist of the Year. Well! he really deserved all of that. So when the releasing date of his Life-Documentary? According to the news, Gloc 9 will release it on DVD in October, it was dubbed as "Biyahe ng Pangarap." The exact date is yet to be announce but it will be released before his concert called ICON at the Araneta Coliseum with Rico Blanco and Yeng Constantino this November 21. According Gloc 9, when he was asked how this project materialize, he said, "Lagi nila akong tinatanong if I can tell kung paano nangyari ‘yong… natahak ‘yong path na ‘to." 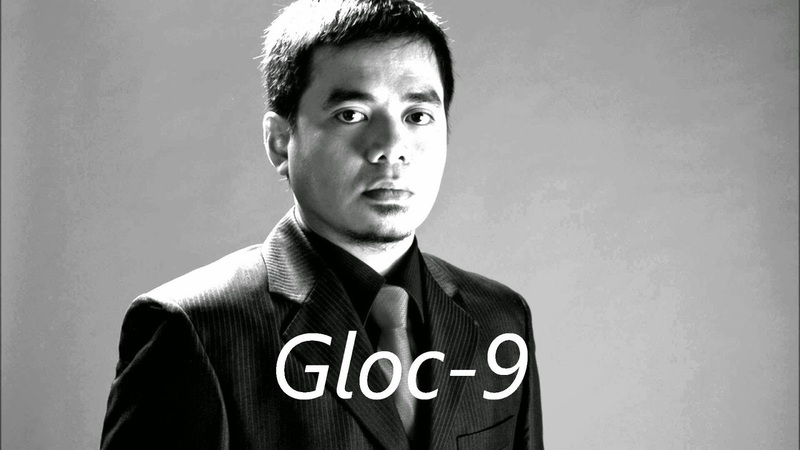 For more information about the Gloc 9 Life-Documentary, kindly bookmark this page and share to your joined social networking sites. Comments or suggestions about "Gloc 9 Life-Documentary to release soon" is important to us, you may share it by using the comment box below.